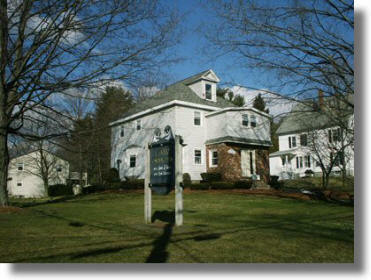 Providing quality legal services in New Hampshire and Mass. for 44 years. Welcome to the website of Attorney James J. Troisi. This site is designed to provide information about our firm and the services we offer. Please select an area of interest from the above menu.